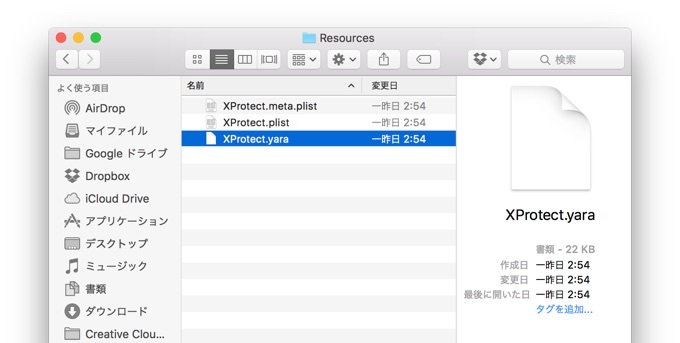 Add Apple in section “Who’s using YARA”, since YARA rules are also used and provided in Apple’s recent XProtect (file: XProtect.yara). 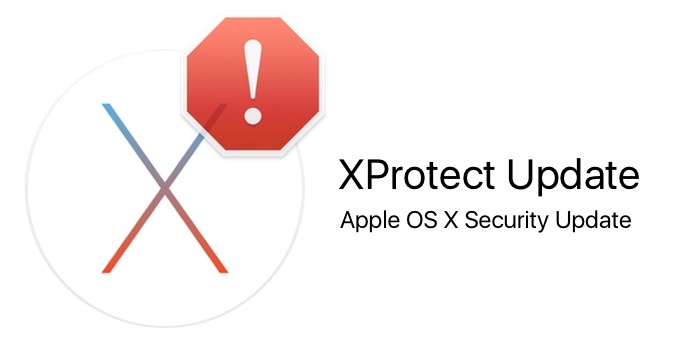 I’ve have the same file in my Mac OS X. It has 99 rules. I’m not including Apple in the list cause nobody from Apple has asked to be included. But it’s good to know.